← Olympia’s fencers dominate the competition, winning Gold, Silver, Bronze! There are a lot of 6 and 8th places but, make no mistake, these are young kids, U rated, novice in competitive fencing, having to face hundreds of other more experienced ones who didn’t really place by far as well – we are extremely proud of them!! 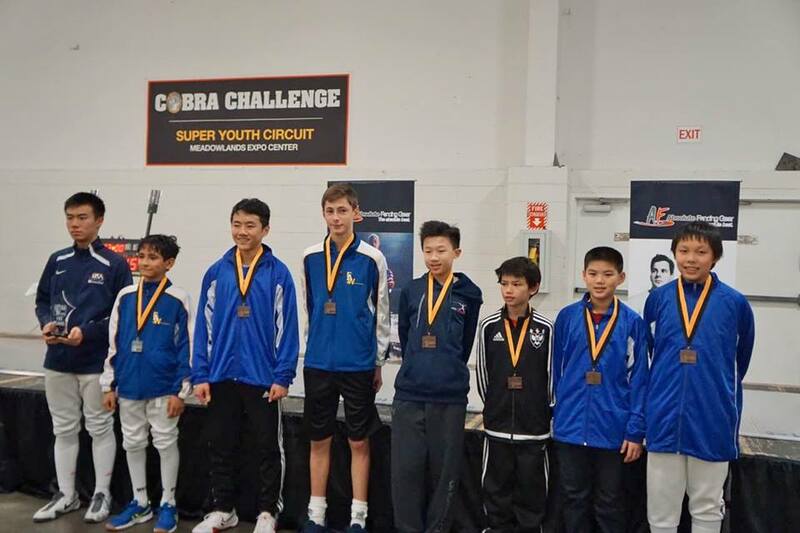 Y14 Men’s Foil – the only club with 5 foilists in top 32! 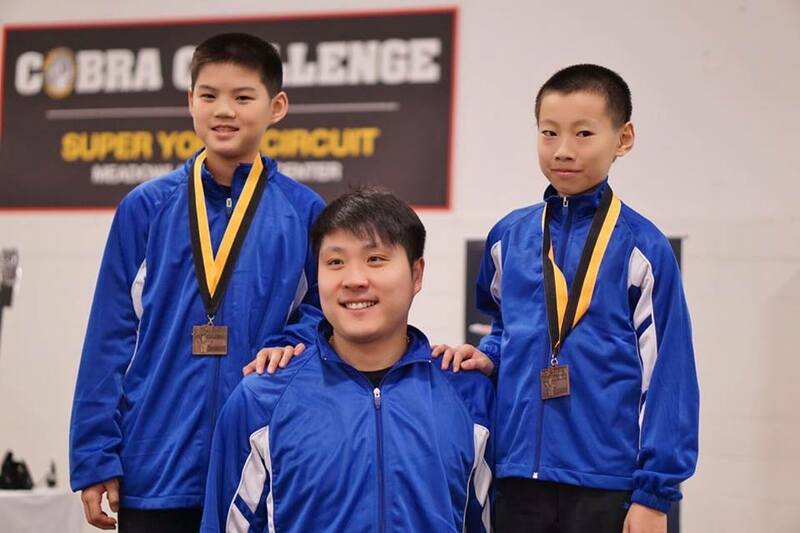 Warm congratulations to coaches Shuang Meng and Kai Zhao, great job, you guys!! Same goes for the epeeists, most of them have less than one year competitive fencing experience – well done, all of you, congratulations to Coach Iliya Mechkov, there, by their side! 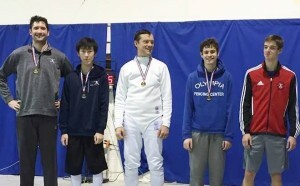 Congratulations to all fencers and Coach Daniel Hondor! This entry was posted in Club News and tagged best fencing clubs, best fencing clubs around Boston, fencing champions, first place, Olympia Fencing Center. Bookmark the permalink.